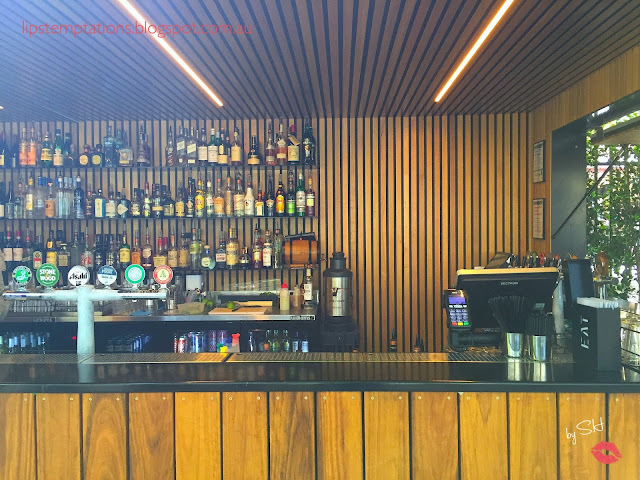 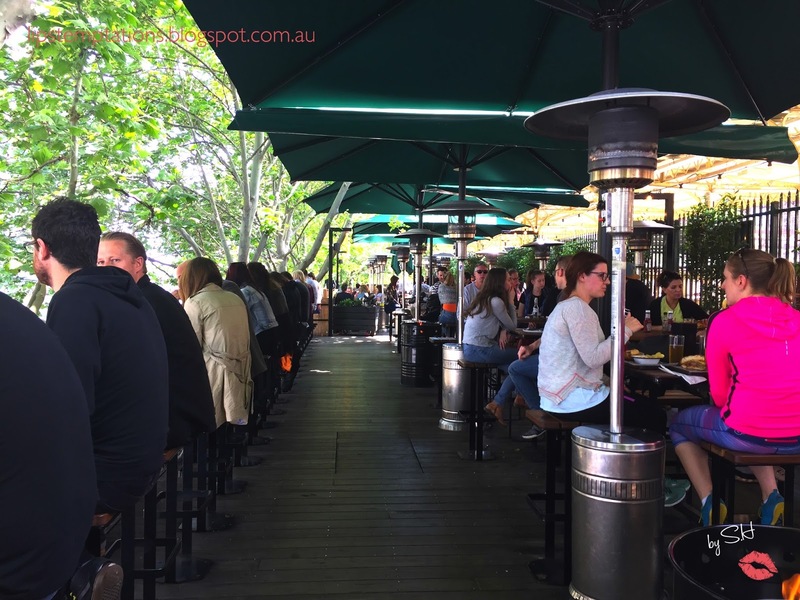 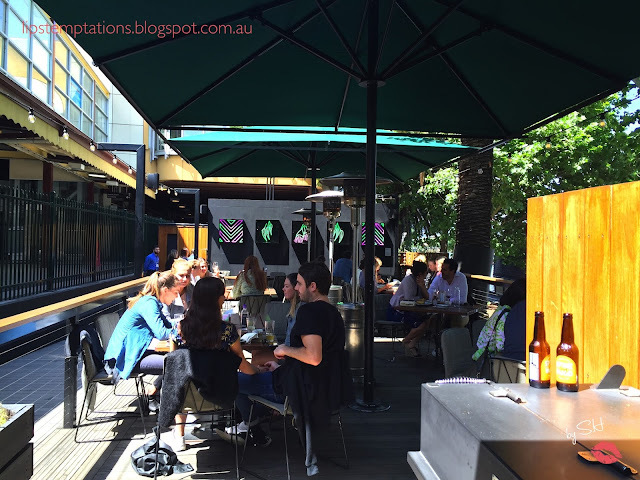 Arbory Bar & Eatery is one of the most charming with the best view of Melbourne iconic Yarra river. It was build on disused Sandridge line at Flinders Station. 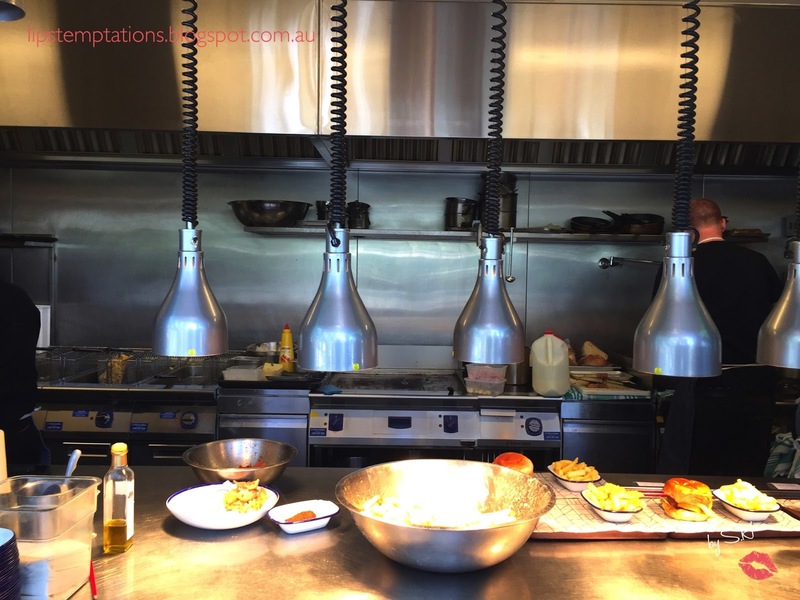 Executive chef Nick Bennett (ex Trocadero and Cecconi's) and Chef Michael Fox (2012 Yiung Chef of the Year) created a Modern Australian casual, light and heavy focusing on simplicity and freshness of the ingredients. The place it self was huge and entirely outdoor, perfect for the summer days but they are also prepared for the winter days with multiple gas heater spreads across the floor. 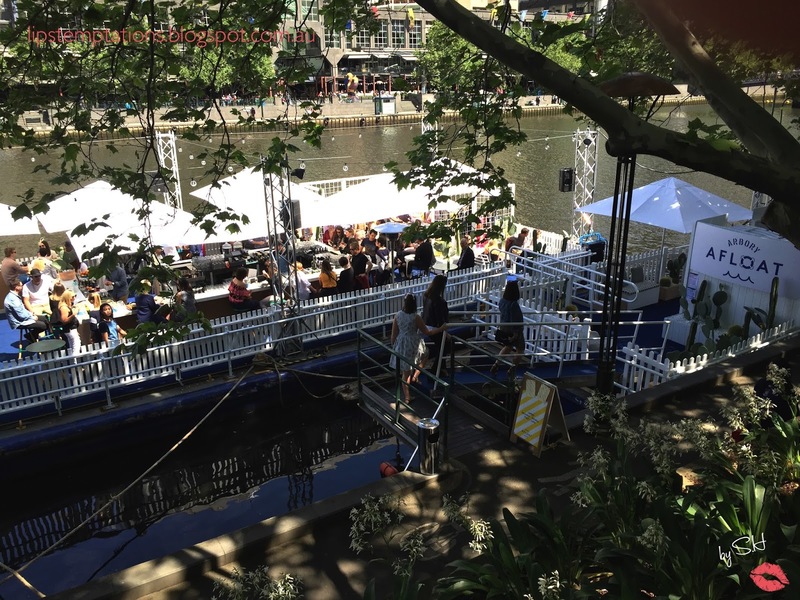 They have communal tables for large group as well as small table for 2-6, high stool chair and table and also individual seats over looking the Yarra river. At night they have small twinkling light hanging on the tree, makes it even more special. 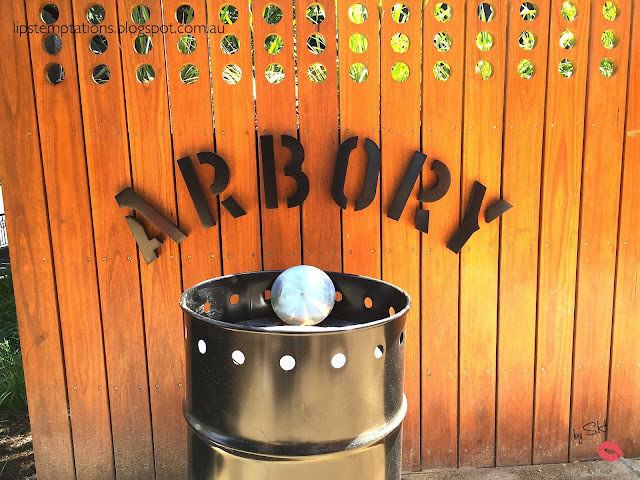 I have visited Arbory several times since it was opened. 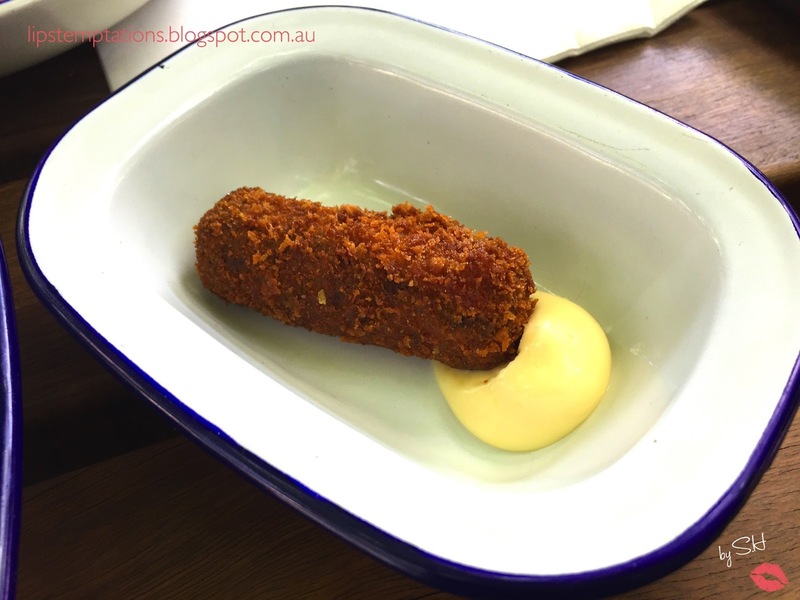 The first dish I tried back then was Mushroom & Cheese Croquette ($3each) and it was crunchy on the outside, soft and cheesy on the inside. 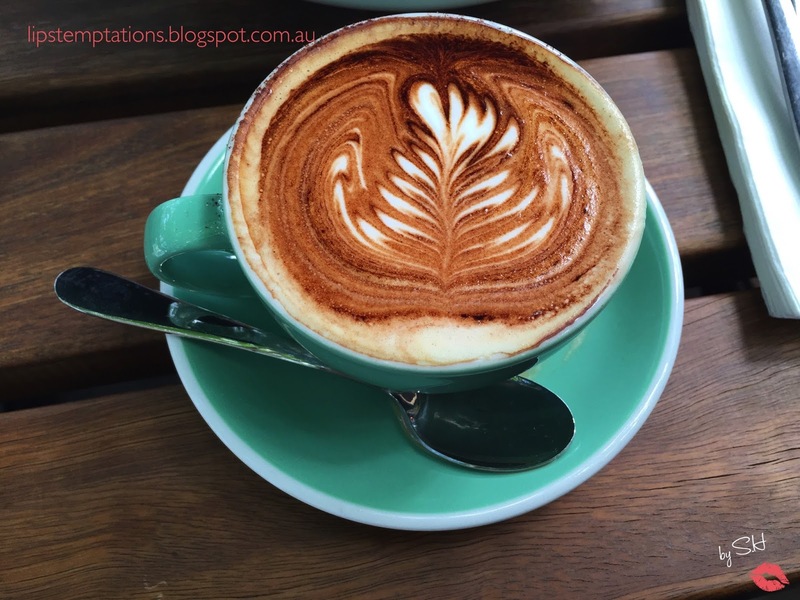 Since then, I always order them every time I'm at Arbory. 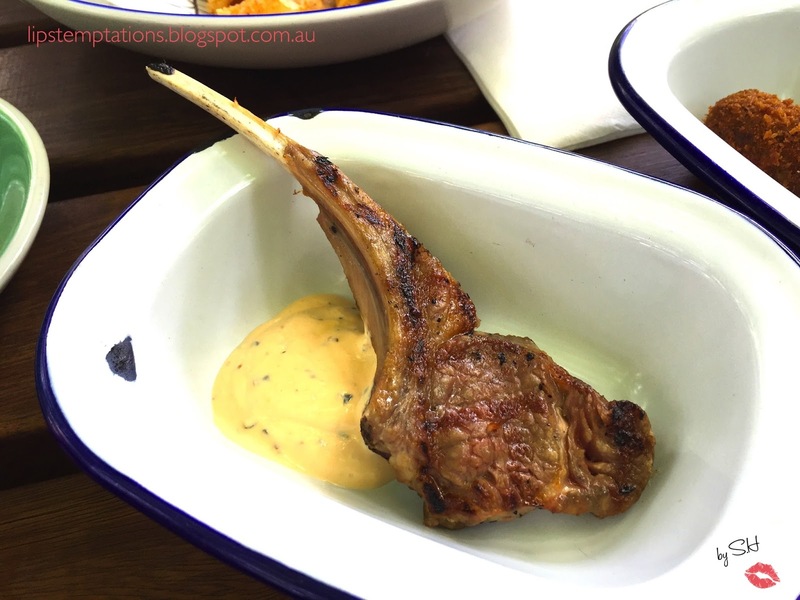 Grilled Lamb Cutlet's & Harissa Yoghurt ($6each). I was so excited to see this on the menu because I love the lamb cutlets but it was so small and pretty blend for my taste. 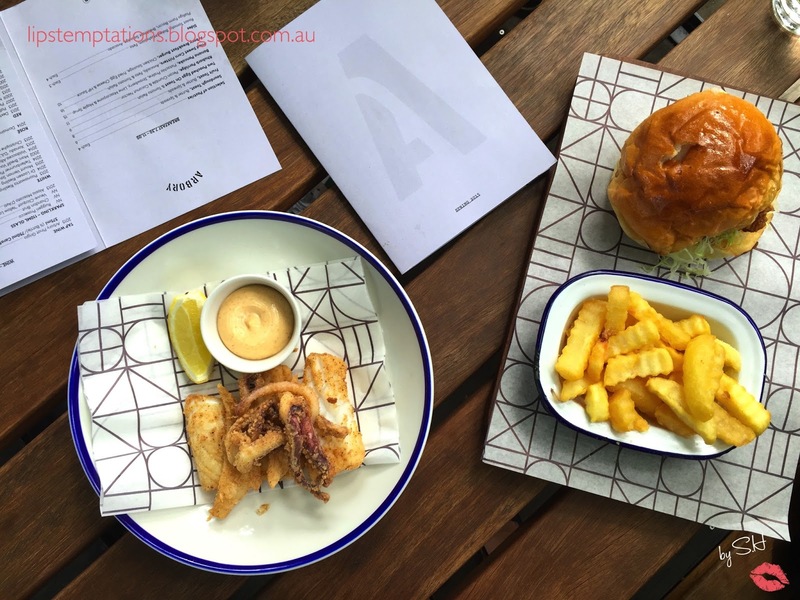 Salt & Pepper Squid - lemon & smoked paprika aioli ($17). 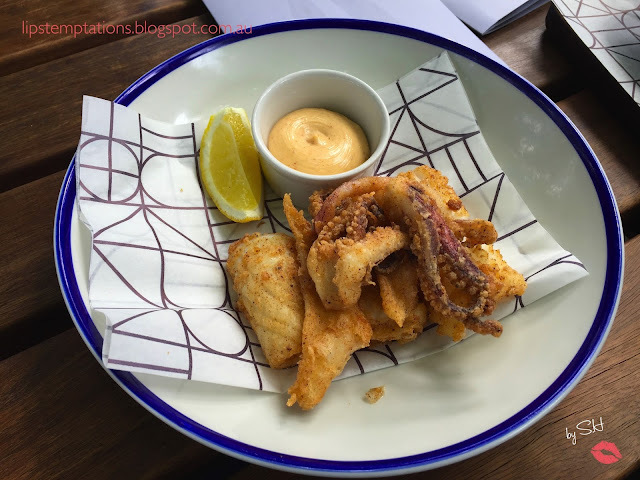 The squid was pretty blend but the smoked paprika aioli was pretty enjoyable. Southern Fried Chicken Burger - iceburg lettuce, pickles, chipotle & crinkle cut chips ($15) was delicious. 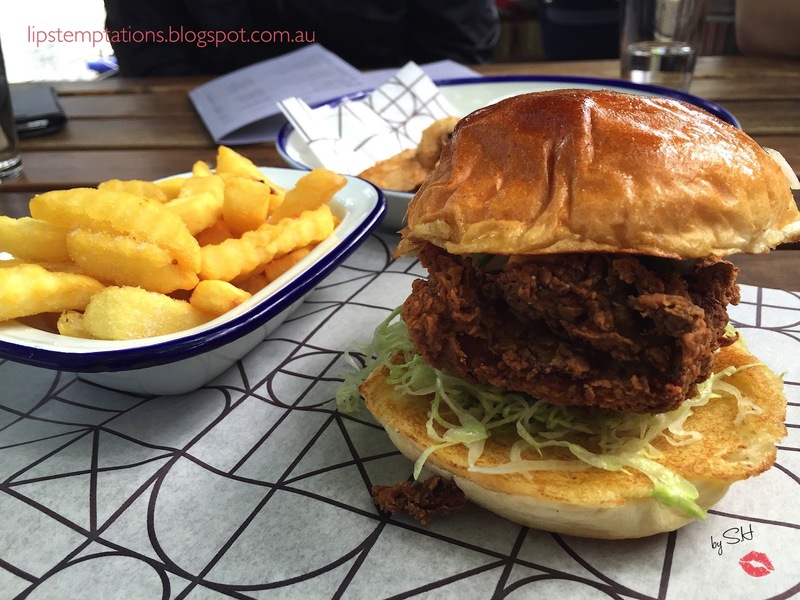 The bun was fluffy and soft, the chicken was crunchy and well seasoned. 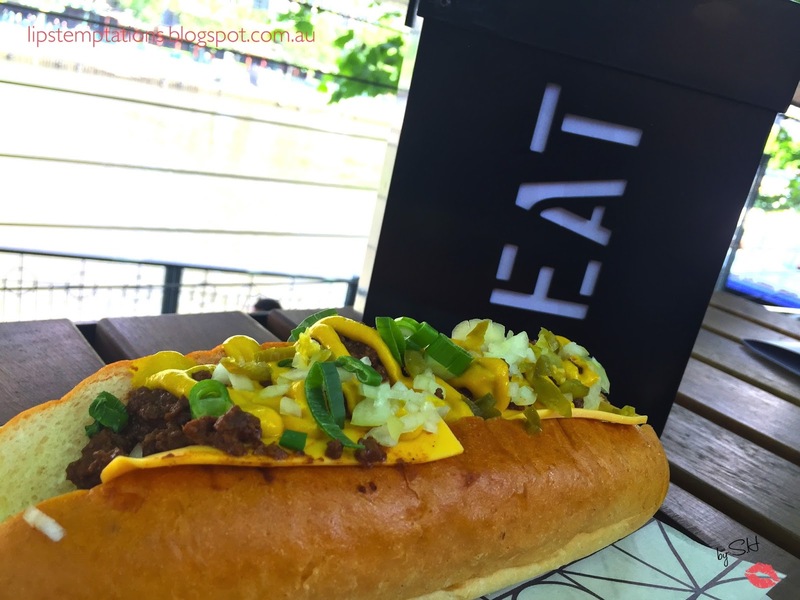 Chili Dog - Adelaide hills kransky, spicy beef, onion, cheese &mustard ($13) comes in a generous sizes and taste okay. 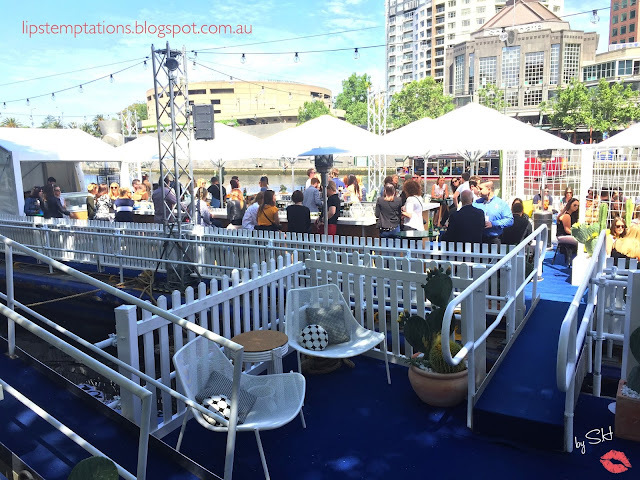 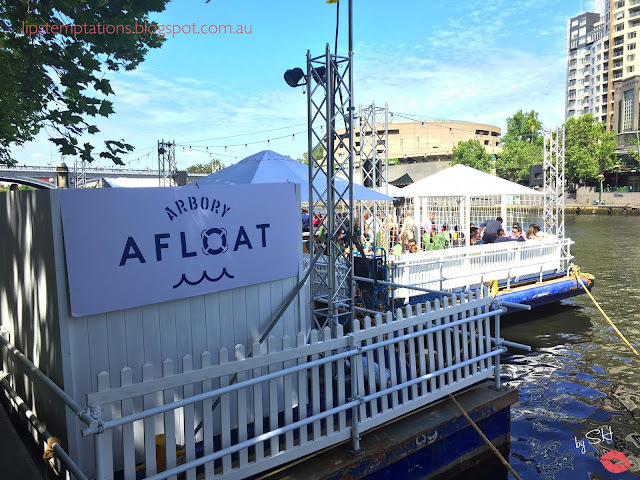 From 27 Oct - 8 Nov Arbory opened Arbory afloat, a floating bar besides the original Arbory serving totally different drinks and dishes. 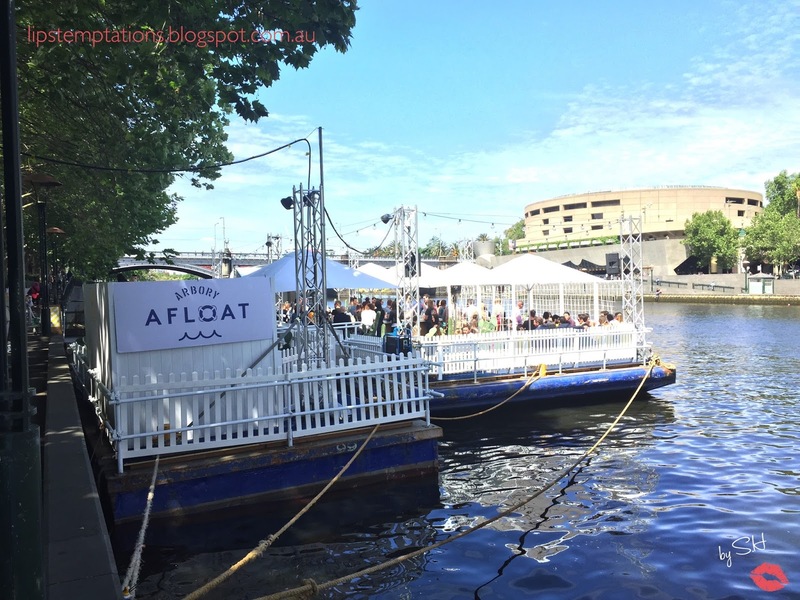 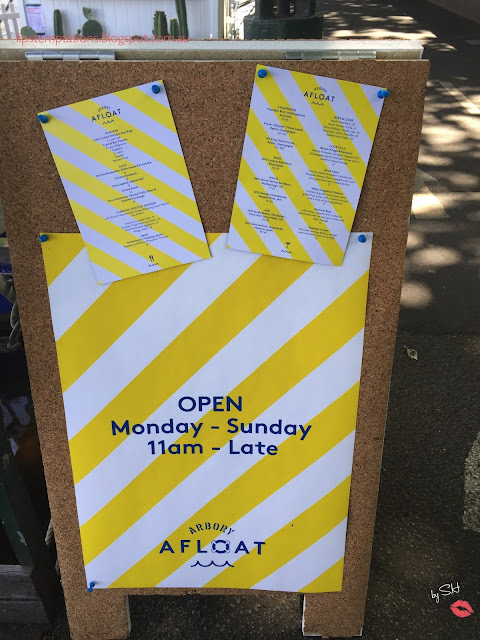 Here's some pictures of Arbory Afloat and I hope they reopened it again soon because floating bar are so cool. 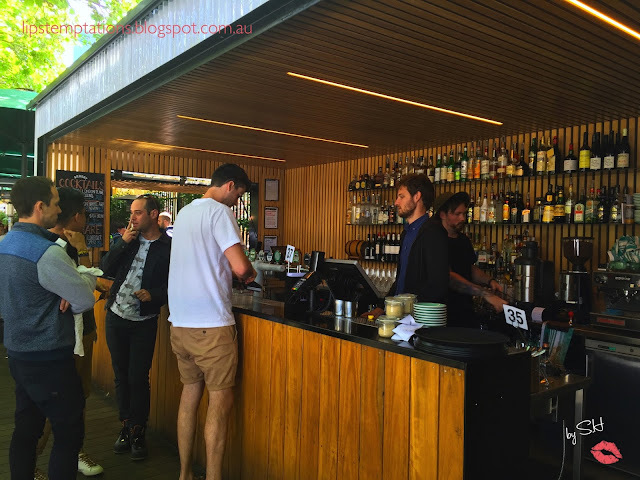 Arbory also have a wide ranges of beverages starting with coffee, juice, extensive cocktail list, Spanish & Australian wine , beers. They have two stall on both sides of the bar, where you can order and pay for your food and drinks. Later on, they will delivered food to your table but you have to wait for your drinks at the stall sometimes. 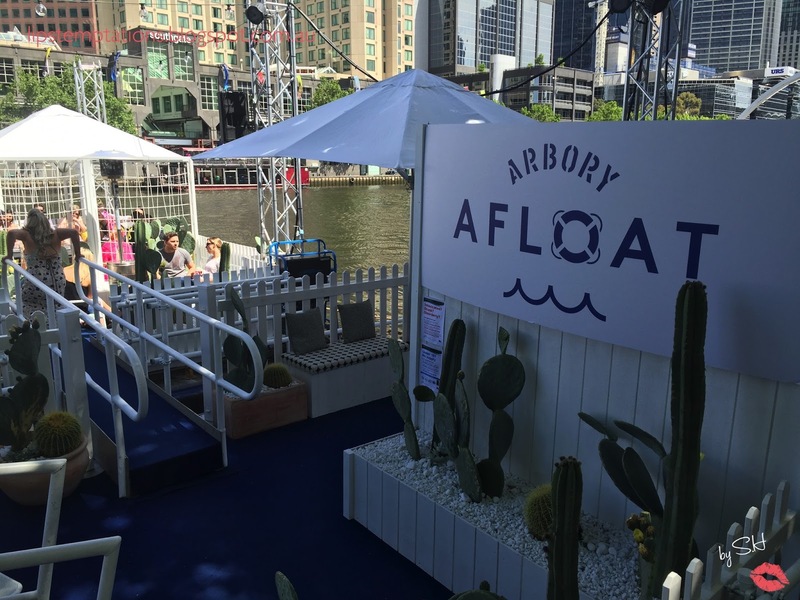 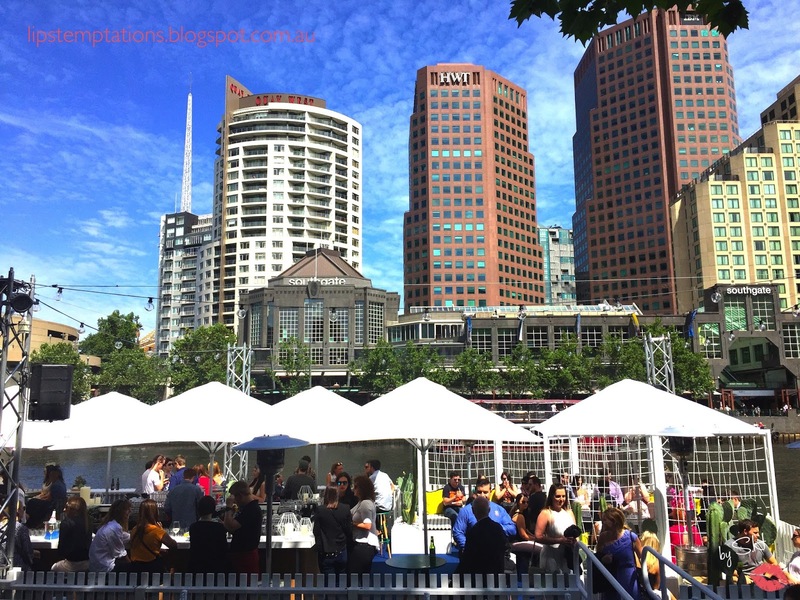 Arbory's winning point is their vibe and beautiful view, perfect for an alfresco dinning or casual drinks with your buddy.